Want a little something different for your last fling before the ring? 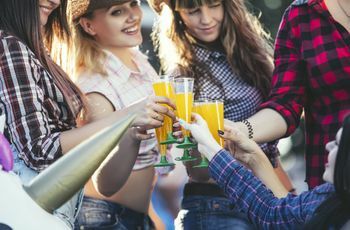 Check out one of these mountain bachelorette party locales for an outdoorsy bash. 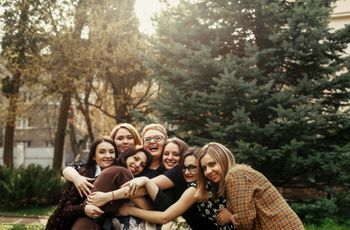 If you’re the type of bride who prefers Mother Nature’s beauty over the bright city lights, consider escaping the hustle and bustle with a mountain bachelorette party. Surrounded by majestic scenery, you’ll have endless outdoor activities at your fingertips with your bridal squad by your side. 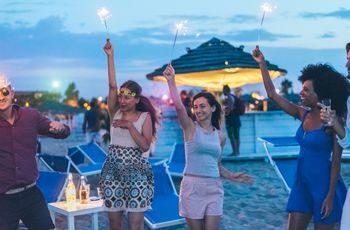 Whether you hit the ski slopes, embark on a scenic hike, take up white water rafting, or relax at the lodge, a mountain bachelorette party guarantees an itinerary jam-packed with adventure and an unforgettable trip before the wedding day. Ready to start planning? 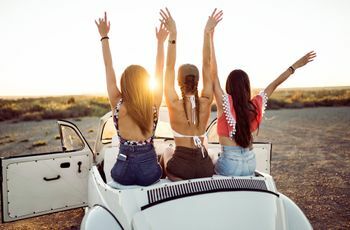 Read up on our favorite spots, pick your locale, and book a mountain bachelorette party fit for any outdoorsy bride-to-be. 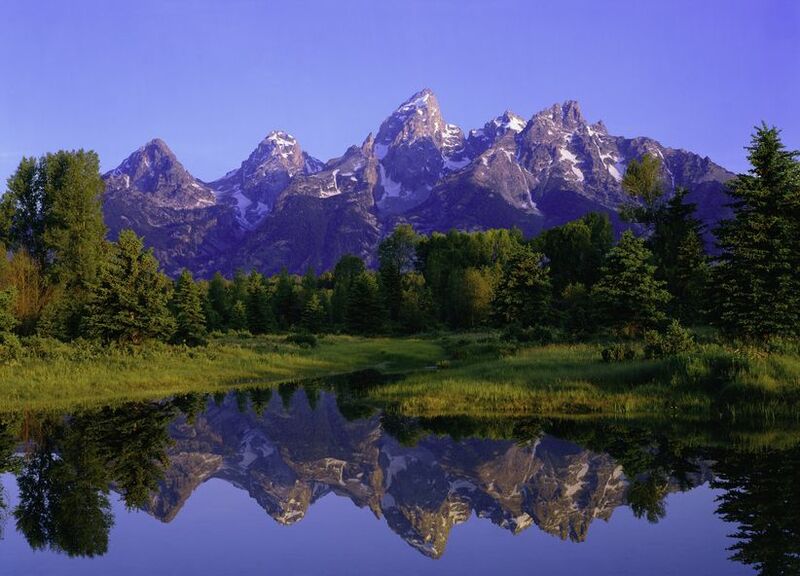 Home to some of the most rugged natural beauty you’ll ever find, Jackson Hole is a true gem in the wide, open spaces of Wyoming. Situated on the eastern side of the Teton Mountain Range, you’ll be treated to incredible views from the very moment you arrive. Get the lay of the land with a wander through Jackson Hole’s main square for a mix of friendly shops and restaurants. When you’re ready for a bit more action, set out on a hike through Grand Teton National Park or head to the best skiing in town at Snow King. Once it’s time to settle in for the night, cozy up at the Hotel Terra Jackson Hole or the Spring Creek Ranch. If you’re aiming for more casual accommodations, book a cabin at the Fireside Resort where you can enjoy rustic charm with modern amenities, and cap off your evening swapping stories around a campfire. 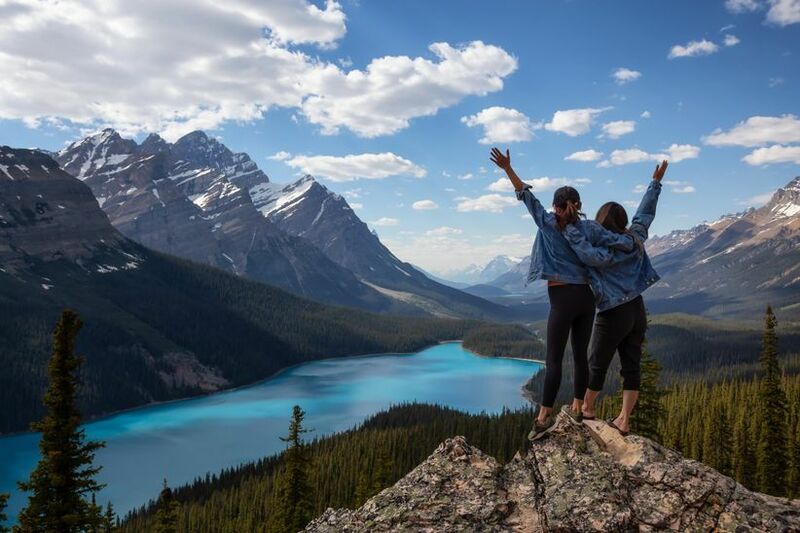 Set your mountain bachelorette party amongst the Canadian Rockies with a trip to Banff National Park in Alberta, Canada. 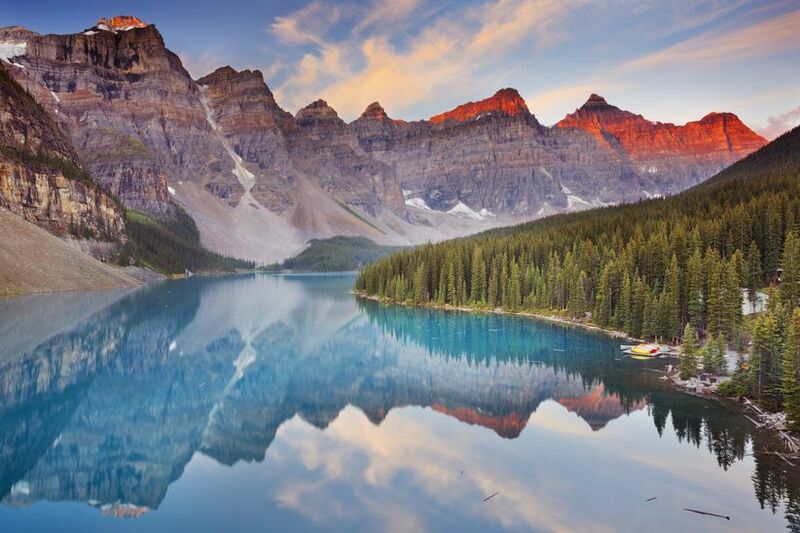 Whether you visit in the summer or winter months, there are enough activities to keep any itinerary jam-packed from hiking to tubing to skiing— and for the less athletically-inclined—floating down the Bow River right into Banff. You’ll find great accommodations at the Douglas Fir Resort & Chalets and the Hidden Ridge Resort, or if your budget allows, opt for a splurge at The Fairmont Banff Springs for a luxurious “Castle in the Rockies” experience. Step into the charming mountain town of Telluride for a trip that truly allows you to “get away from it all.” You’ll be smitten by the breathtaking scenery on foot and also on gondola—the area’s free transportation system carrying riders via cable car gondolas through the San Juan mountains. 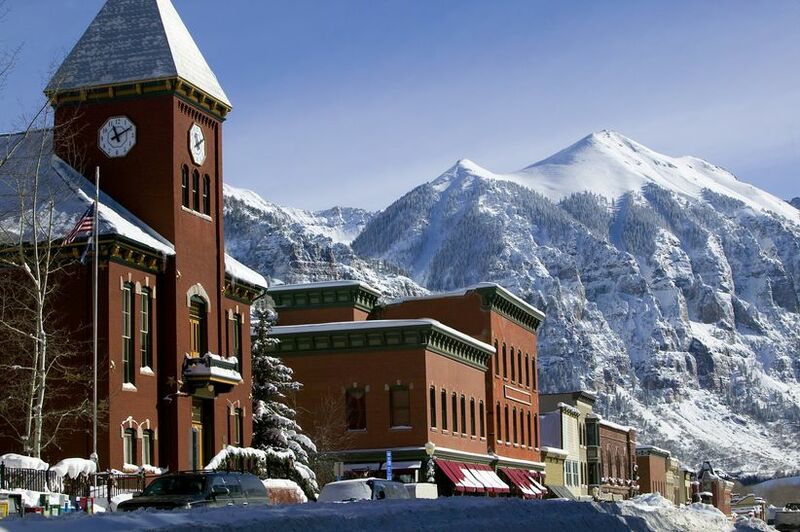 You’ll want to book a stay at one of Telluride’s amazing resorts, with The Peaks Resorts & Spa, Telluride Ski Resort, and Madeline Hotel Telluride high up on the list. Of course, no mountain bachelorette party in Telluride would be complete without a visit to Bridal Veil Falls. The 365-foot waterfall is well worth the trek and is guaranteed to be a memorable experience. 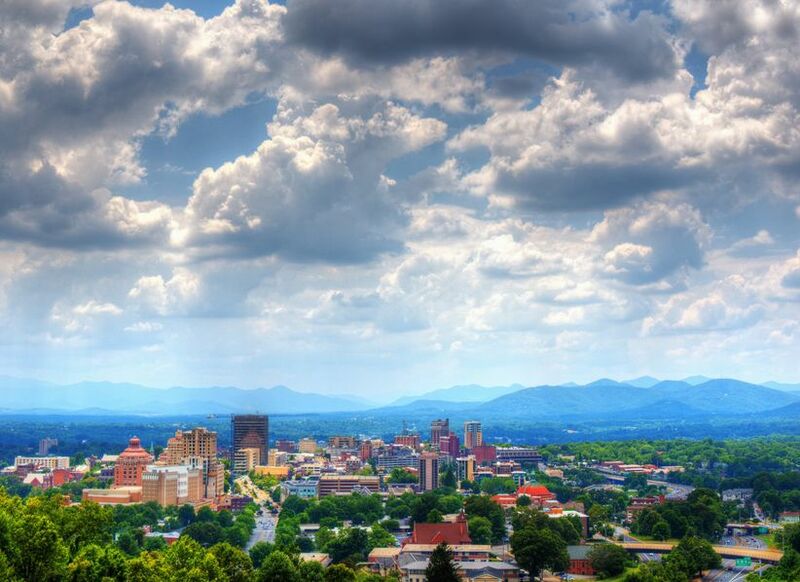 Nestled within the Great Smoky Mountains is the city Asheville, known for its natural beauty and vibrant culture. 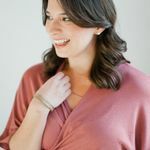 You’ll find everything from outdoor recreation to dining and shopping experiences, plus a whole host of local breweries just waiting to serve up libations for your bachelorette extravaganza. If your group is feeling up for a little action, take a scenic drive through the Blue Ridge Parkway or park and head off-road with one of the many hiking trails through the mountains. Make sure a visit to the famous Biltmore Estate is on your agenda, or better yet, call the Biltmore home-base by booking a stay with its three overnight options ranging from moderate to luxury. As an alternative, treat yourselves to a room at The Omni Grove Park Inn where you’ll find incredible accommodations for your Asheville adventures. 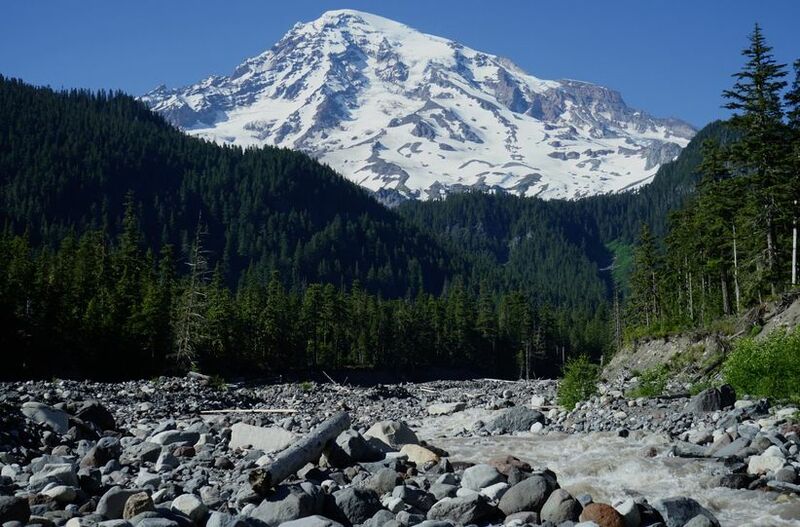 If you’ve always longed to explore the Pacific Northwest, a mountain bachelorette party in Mount Rainier National Park is a great way to go. Less than a two-hour drive from bustling Seattle, you’ll have 369-square miles of state reserve to uncover with picturesque hiking trails and stunning waterfalls just waiting to be found. After a busy day of outdoor activities, settle in at the Crystal Mountain Resort, Alexander’s Country Inn, or simply pitch a tent and set up camp at one of several group campsites in the area.